Habitat loss is recognized as having one of the most severe impacts of human activity on biodiversity. Threshold of habitat cover is a concept used in ecology and landscape ecology to define the breaking point beyond which species are locally lost. Identifying such thresholds is an important task not only for scientists to predict the state of a given ecosystem, but it also has great potential for environmental policy-making and conservation practice. A new review by Isabel Melo and colleagues published in the Journal of Field Ornithology compiles all the 31 studies of habitat cover threshold responses dealing with birds worldwide since the threshold concept was first used in 1994. Most of the studies have been conducted in temperate regions, mainly in Australia and United States, and only seven studies have been conducted in tropical regions with the majority from Brazil. The variability in identified threshold values is very wide, ranging from ~1% to ~90% forest cover, with only few studies not identifying a threshold response. Such variability may be due to many reasons, including different methods of analyses, and differences in the studied species and landscapes. 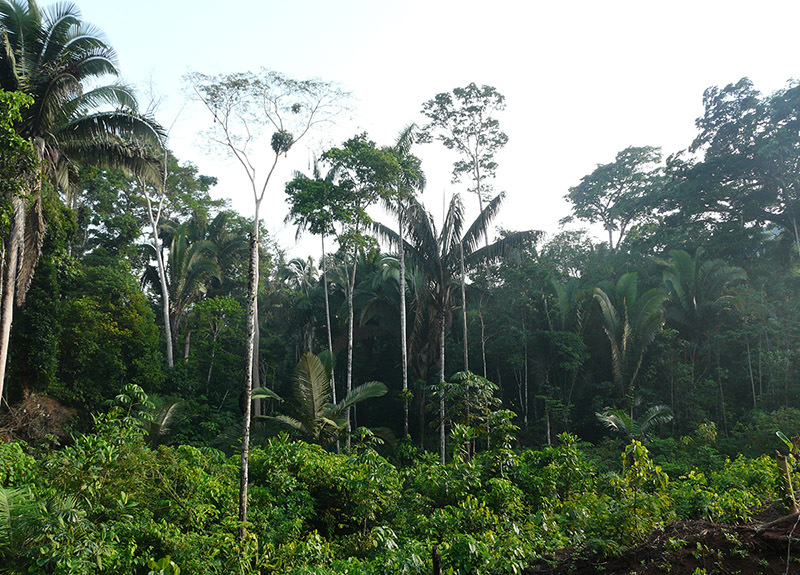 However, overall, the authors identified differences in species response in temperate and tropical regions: “threshold values in the tropics varied from 20 to 50% habitat cover (means = 33.6% and 29.5% depending on the studies included) whereas values in temperate regions ranged from 1.3 to 90% (means = 27.9% and 11%)”. 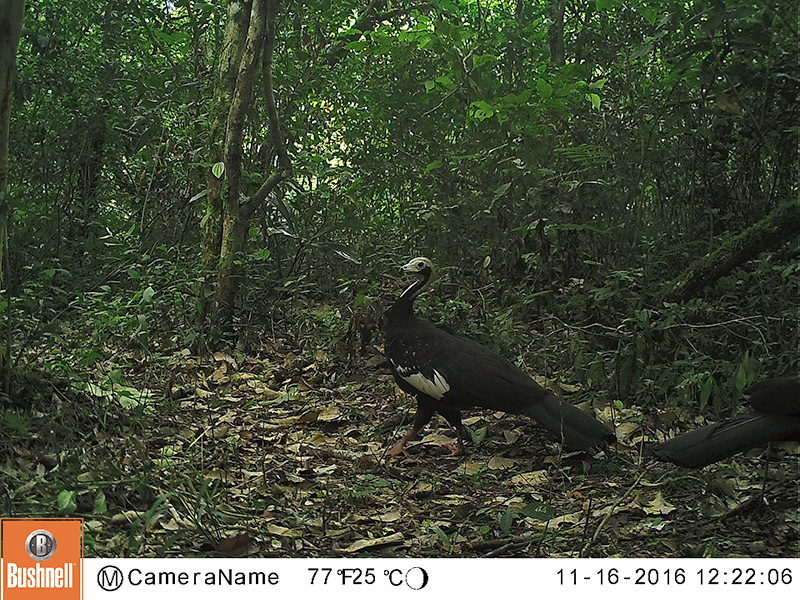 This suggests that tropical birds have a higher and narrower range of threshold response values, meaning that tropical birds may be more susceptible to landscape changes when compared to temperate species, which appear more resilient to current changes in habitat cover. Plausible explanations for this difference between tropical and temperate species may be related to the historic climatic conditions in which species evolved and persisted. In environmentally more stable places, such as the tropics, species may be more susceptible to current and future changes in their habitat as they have not previously experienced such large changes in their environmental conditions. Amazon forest deforestation in Rondonia State, Brazil. Credit: Jose Manuel Ochoa-Quintero. The result of Banks-Leite et al. (2014) provided scientific evidence for the Environment Secretariat of the State of São Paulo to prioritize reforestation projects in municipalities with less than 30% forest cover, and define higher offsetting standards for entrepreneurs based in municipalities with less than 30% forest cover. In spite of the increasing amount of investigations using thresholds responses of birds related to habitat cover change, the authors point out several controversies regarding the use and applicability of threshold responses. These controversies include lack of consensus on how to statistically identify threshold responses, caution regarding generalizations among species responses and among landscapes and across regions. Further research and comparable studies are thus vital, especially in light of the current agricultural expansion and destruction of natural habitat. MSc. Forest and Nature Conservation, Wageningen University. Doutoranda em Ecologia e Conservação, UFMS.